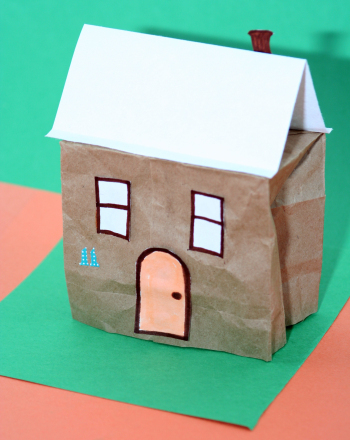 This valentine bag craft makes a chic little pouch that holds cards and treats. As Valentine’s Day approaches, get ready for an onslaught of cards: in many second grade classrooms, teachers jump on the opportunity to get kids to write, and they encourage everyone to send at least one Valentine to everyone else! Kids get a big kick out of this mini-bonanza of "mail,” but there’s often one teeny problem: where to put it all! 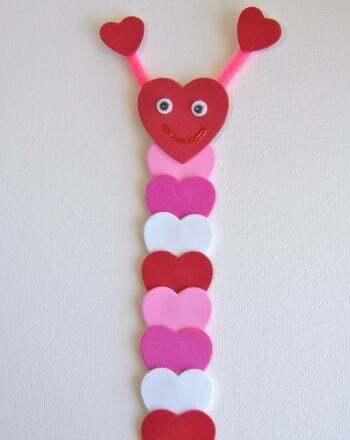 Here’s a valentine bag craft that will leave your child with a cute carrier for all those messages. Loaded with messages from you, it also makes a beautiful gift for a special friend or relative, especially if that person isn’t feeling so well at this holiday time. 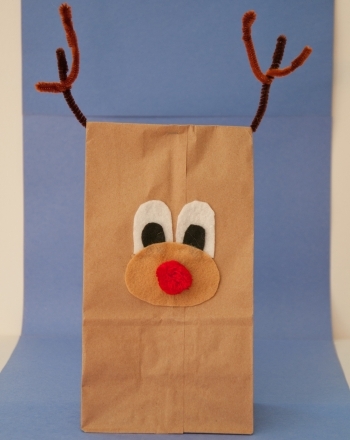 Fall in love with this valentine bag craft this February. One sheet of red foam, 12"x18"
Use the medium sized heart template to cut out four white hearts, and use the smallest templates to cut four red ones. 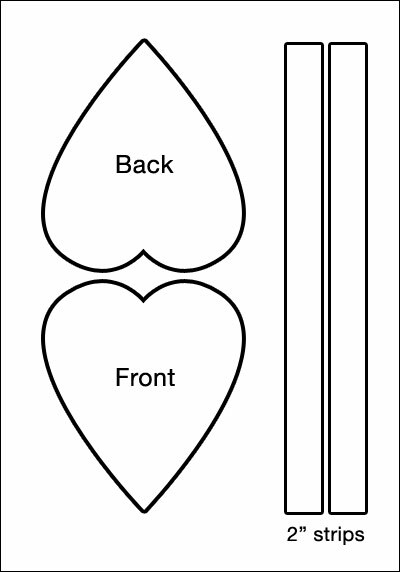 Now you’re ready for assembly: start by placing four small hearts together so that their bottom points touch, and they make a sort of “heart flower” together. Glue them onto the center of one large red foam piece. 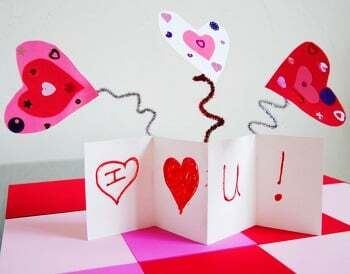 Then glue four smaller hearts on top of the white heart flower, and place a small contrasting heart in the very center. Take the 2” strips and use a stapler and glue to overlap them and attach them securely to make one long band. 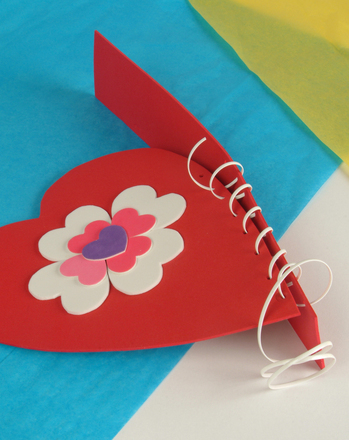 Starting at the bottom of the heart, place the edge of the strap next to the edge of the red heart and punch through both layers with a sturdy hole punch. Tie a bulky knot in a lanyard thread, and then use it to whipstitch the edge of the heart to the tote strap. Start with the front edge, and stop when you reach the top of the side of the heart. 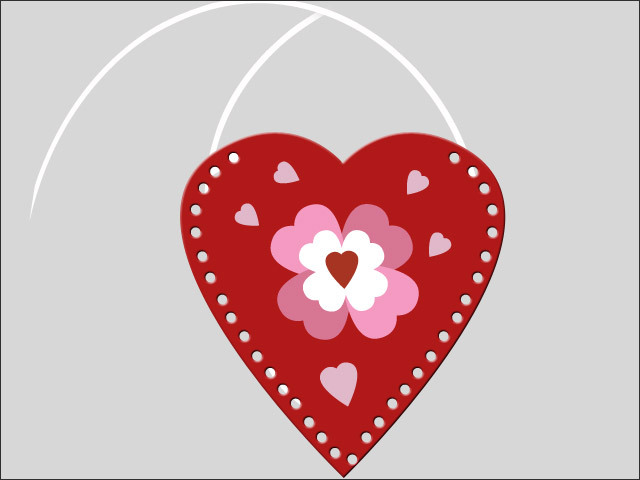 Stretch the tote strap over the top of the heart, leaving it as slack as your child would like, and then again punch holes and whipstitch the layers together. Do the same for the back side of the tote. This may sound like a big project for a second grader, and it can be…but don’t shy away from the hands-on challenge. Second graders are still developing important hand-eye coordination skills—cursive writing is just around the corner—and they’ve had lots of lacing practice in kindergarten and first grade. 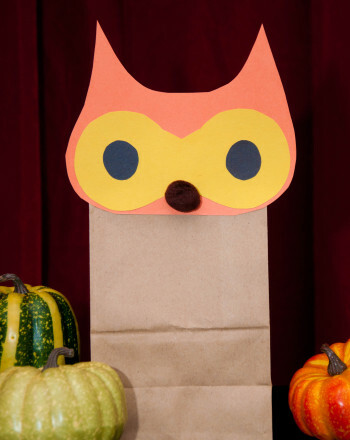 So don’t hesitate to whip up this adorable craft tote, fill it with messages, and use it for years to come!